Raising chickens seems fairly simple, right? Well, yes, that’s actually mostly true (assuming you’re prepared to do some work now and then). But with chickens come needs, as with any animal you’re caring for. What does every chicken need to be happy and healthy? It may sound obvious, but here is what every chicken needs. 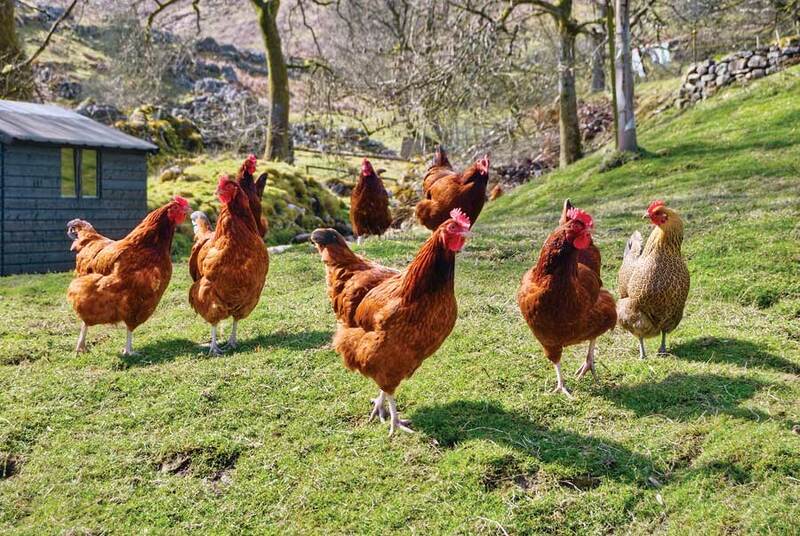 Chickens like space to run around, but they need a safe place to return to for roosting every night or while laying. Inside that coop then you’ll want to make sure there are comfortable nesting boxes set up to allow the chickens to lay to their heart’s content. However, just because you provide nests doesn’t mean you’re done. Every coop should also have a roosting bar placed high up. 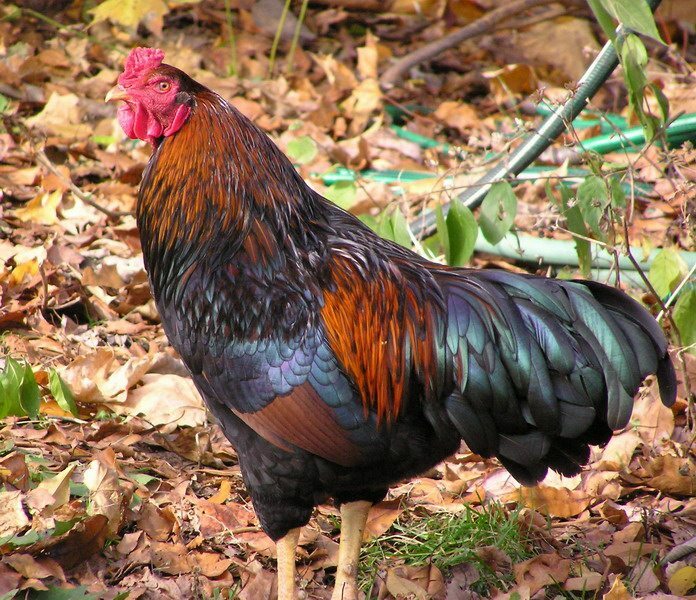 Not all chickens will want to roost high up, but it’s good to give the option as chickens in the wild generally prefer to sleep in trees and such. The importance of the coop is magnified during the various seasons. If it’s cold outside, you may want to add a heater to your coop so that waddles don’t freeze. If it’s hot outside, adding fans for circulation is vital to help your flock avoid heat stroke. Striking up this perfect balance can be tough at times but otherwise your birds can become sick very easily. While inside the coop, your chickens will spend quite a bit of time doing what any animal does. As a result, you’ll want to clean out their coop about once a week, completely sweeping out the old bedding and adding fresh bedding right away. The fresher the bedding is, the happier and healthier it is for your hens. The longer used and soiled bedding is around, the more bacteria and parasites build up, causing concern for possible infections or illnesses. All animals need cool, clean water. With chickens, this need can very easily be satisfied with a water feeder, though do be aware that chickens are somewhat…stupid animals. This means that they don’t seem to see any problem with turning around and doing their business right in the water feeder, for no other reason than they’re wild animals. It’s a good idea to clean out their water feeder once a day and add some fresh water, free of poultry waste. As with water, chicken feed is vital to their care. You can either use a simple feeder, or get into the habit of selecting a specific time of day to do the feeding and then scatter the feed to allow your flock to peck and scratch. A good combination of the two works well, and in addition to feed, you may want to add in some green vegetables now and then to help them stay strong. Finally, if you coop up your hens for too long, they can get stressed and even become violent toward one another. The best advice for avoiding this is to provide adequate space to let them run around and peck and scratch. Most chickens will happily forage during the day, helping offset the food requirement a bit, plus they like to stretch their wings and run about now and then. Closer quarters means higher risk of fights, and you don’t want that. So really, chickens do not require that much. Certainly less than horses anyway. 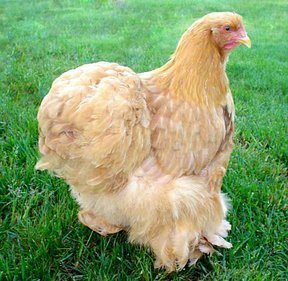 If you’ve been worried about the actual physical demands for raising chickens, just keep in mind that it’s not overwhelming if you’re prepared.